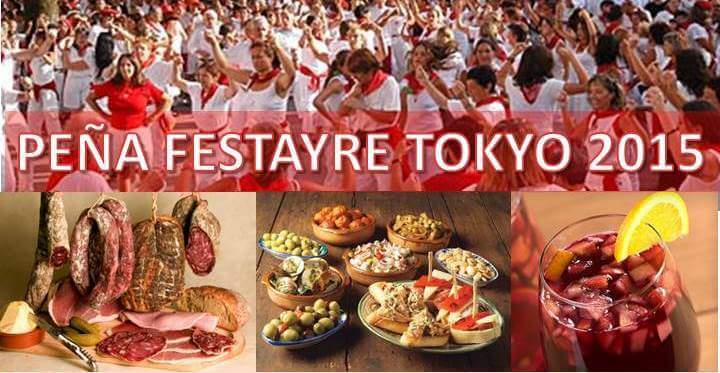 This is a reminder that All France will be organizing the Peña Festayre Tokyo 2015 on May 30th in Le Petit Tonneau Toranomon . Basque and Occitanie party organized by All France Rugby Club. Join us for great food, refreshing drinks, live PENA music, Feria atmosphere and famous PAQUITO ! You buy tickets (250 JPY/ticket with min. 20 tickets per guest => 5,000 JPY) and exchange these for drinks and food. Come join us with your friends !